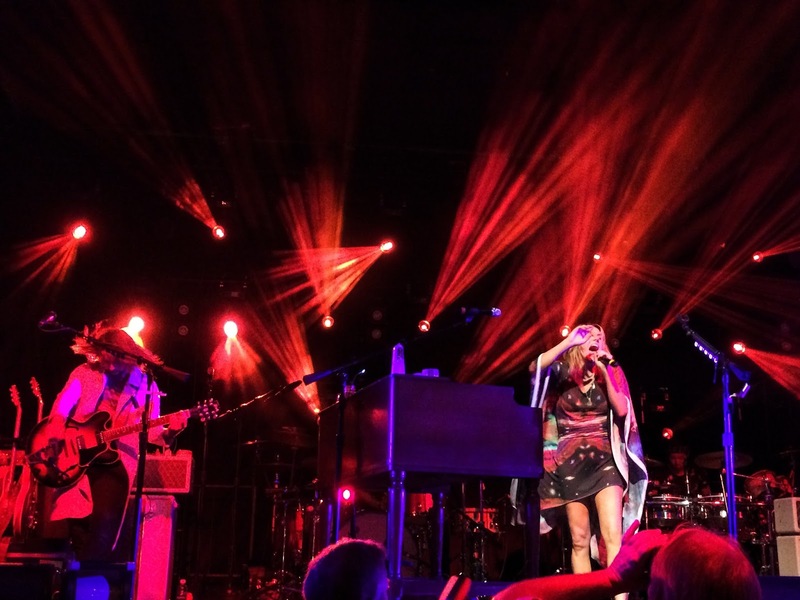 In lieu of frequent traveling this year, I've been attending concerts given by some of my favourite artists. 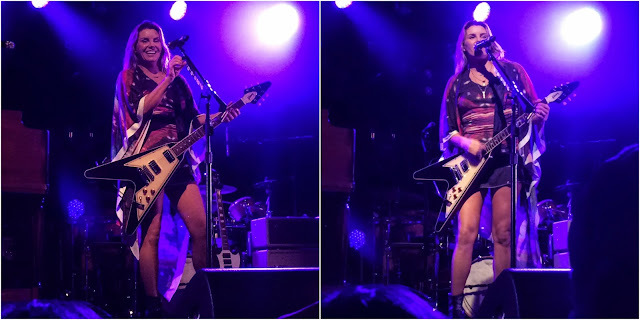 On Friday, I was saw one of my favourite women in rock, Grace Potter, for the second time - last time hundreds of yards away from the stage at a festival, this time standing directly behind the barrier between the audience and the press. 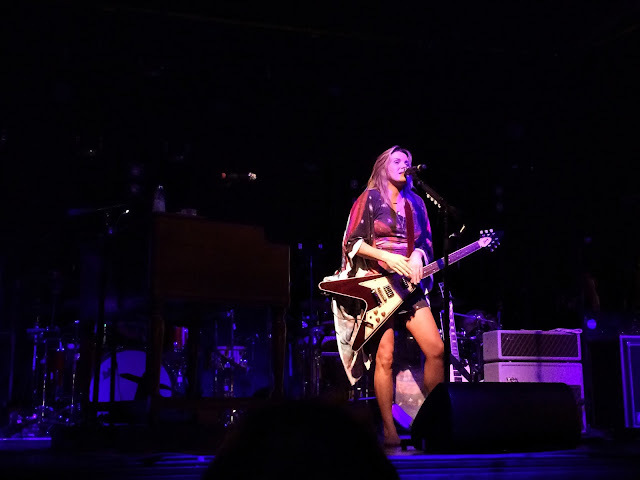 As she's been touring for many years, she's visibly very comfortable on stage, kicking off her shoes after the first song and spending the rest of the night alternating between dancing around the stage and dazzling us all with her guitar playing. 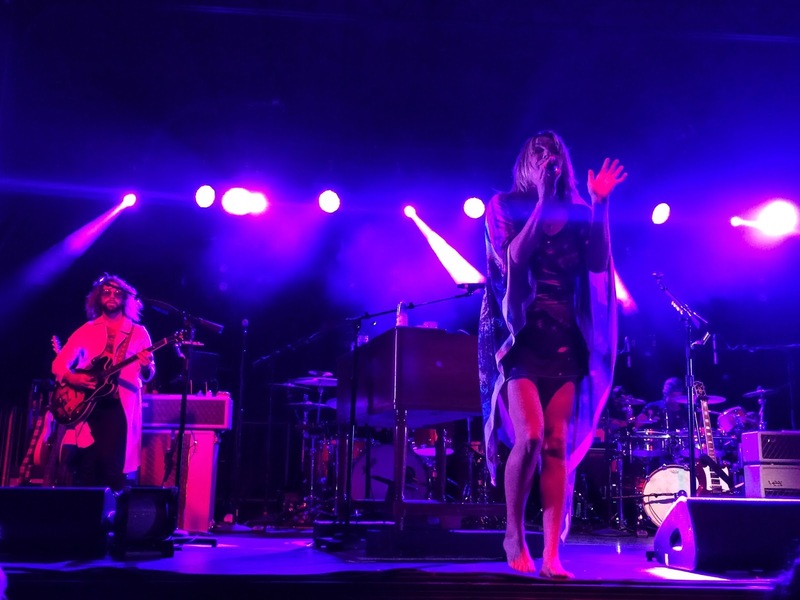 In between songs she would tell us her favourite places and experiences in our city, and ended by saying she was taking an indefinite break after this final week of shows. Her ever-present smile, personable stage presence, and undisputed place as one of the best live acts currently touring makes me especially thrilled I've been able to see her twice, and I dearly hope her indefinite break does not last long and we'll see more of Grace very soon.